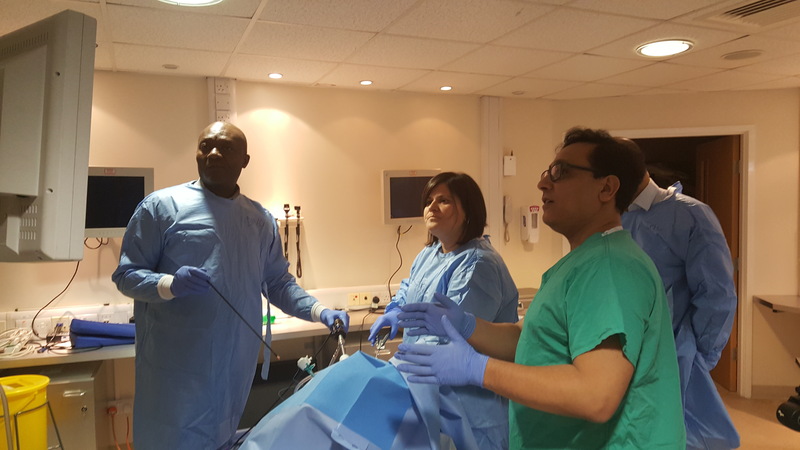 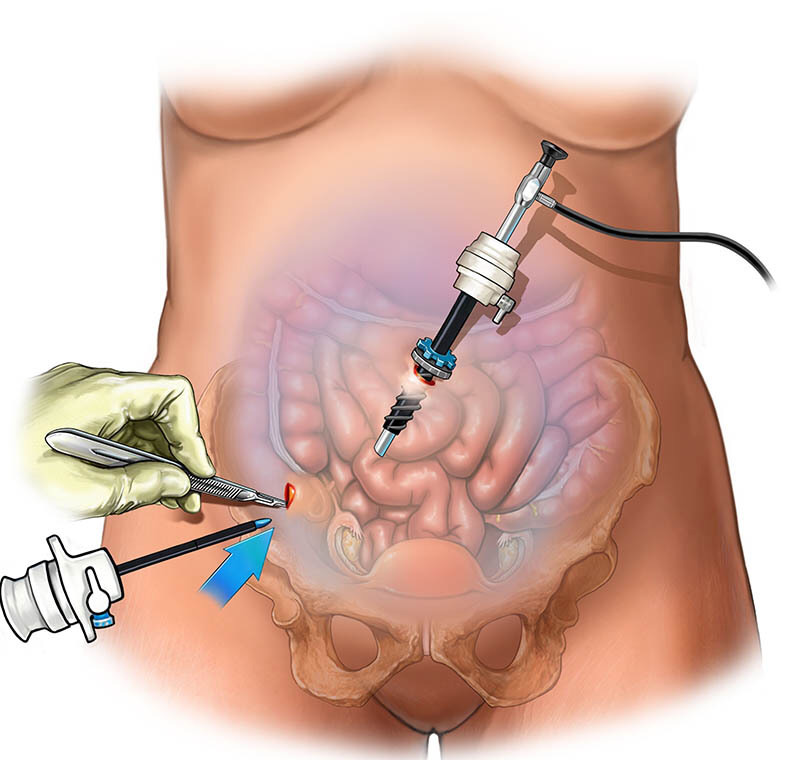 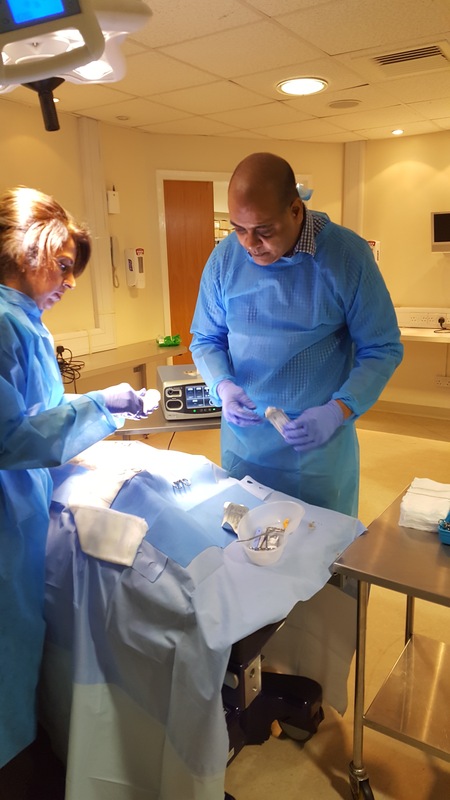 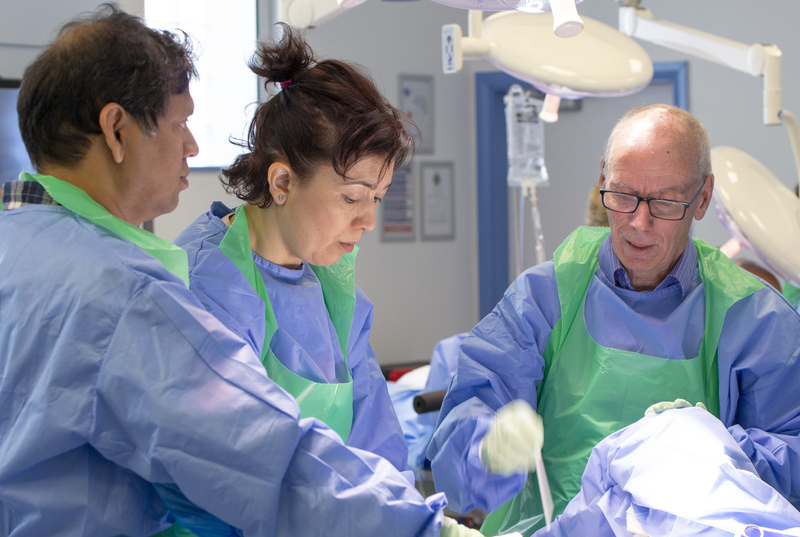 Our popular Laparoscopic Urogynaecology course is now running for the fourth year. 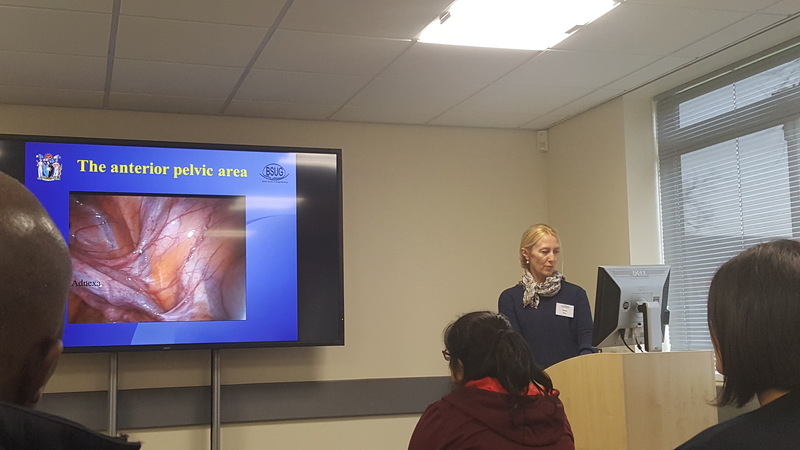 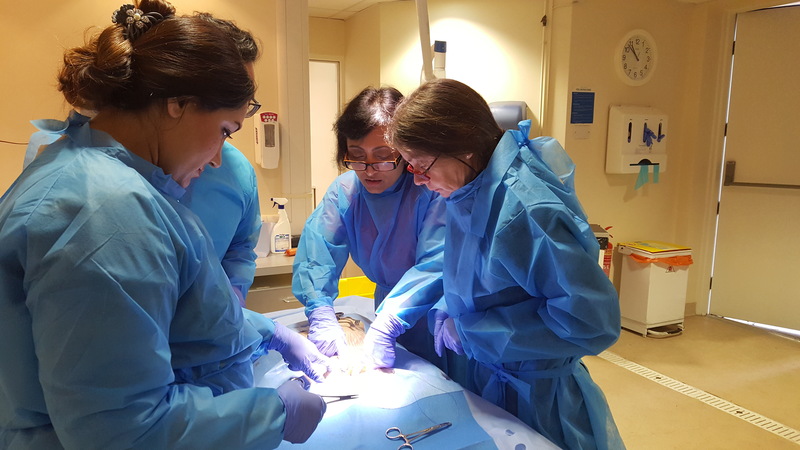 The Laparoscopic Urogynaecology Masterclass will take place directly before our Native Tissue Continence Repair course. 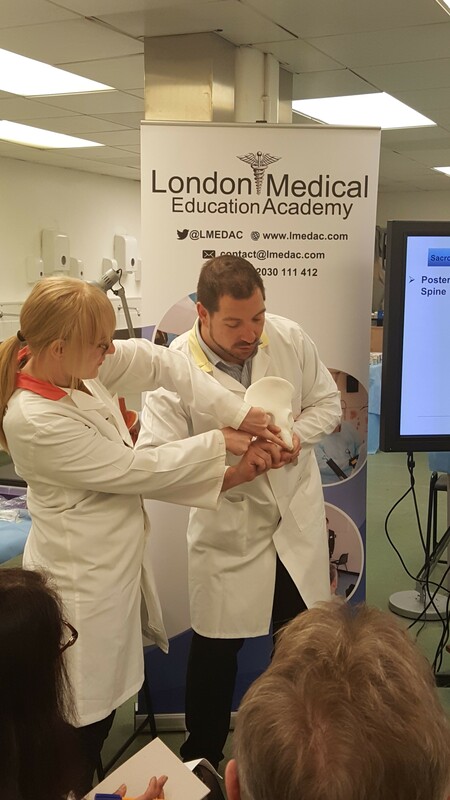 Please note that your pre-read documentation will become available to download once you have paid for your course.